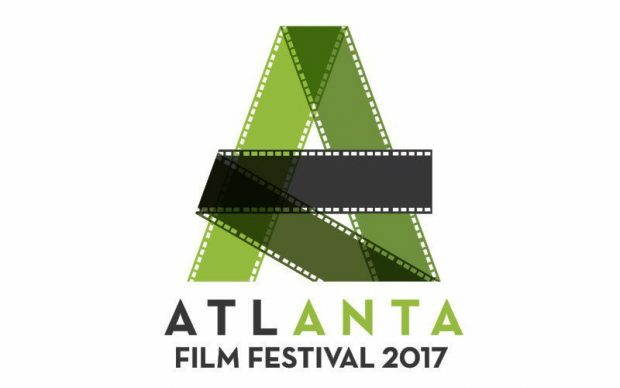 Blue will appear on Weds, March 29th at 1:30pm at the Plaza Theatre as a panelist for the Atlanta Film Festival. The panel is called, “Show Me The Money: Film investment, tax credits, sales reps, and self distribution”. Panelists will share how the process works and best practices in the indie film world. If you’re a film maker, producer or just want to know more, don’t miss this informative talk.